Each premise now has an overall aggregate of 21 days to use during the course of the calendar year. The same “premises” cannot be used on more than 12 occasions in any calendar year. The maximum number of people for any event can still not exceed 499 people (note this includes staff). The duration of an event has been extended from 4 days to 7 days (168 hours). There must still be a minimum of 24 hours between events at the same “premises”. Premises may now apply for “late notices” which also changes the entitlement as below. A personal licence holder may give a maximum of 50 standard notices or 10 late notices in one calendar year. Any other person may give a maximum of 5 standard notices or 2 late notices over the same period. NOTE – A late notice must be served not before 9 and not later than 5 working days before the day in which the event period begins. Within the scope of late notices there is no mechanism to review the decision via a hearing as is the case with normal temporary events notices, so any objection will result in the event not going ahead. As with previous Temporary Events Notices they can still be submitted electronically, although the reliability of these mechanisms varies depending on the Local Authority and will add to the number of days’ notice one must provide in serving the application. 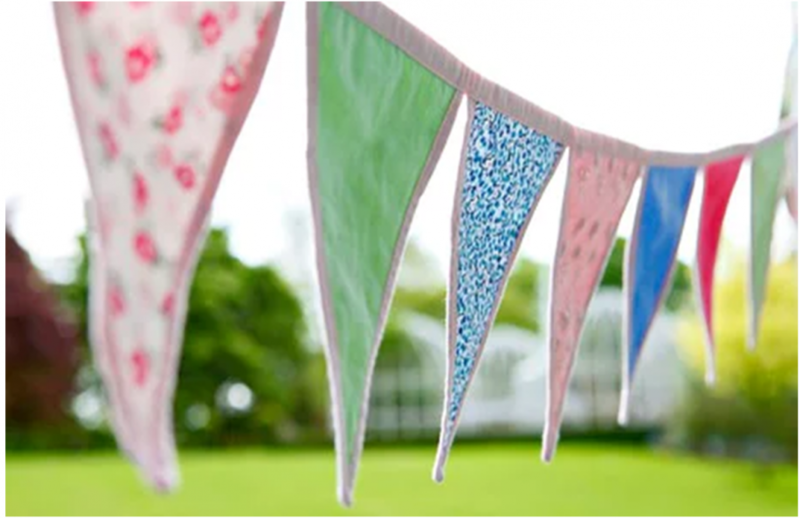 Our advice when serving a temporary event notice is to do it as far in advance as possible, because if there are any objections to the temporary events notices from the Police, or now the Environmental Health Authority, these can be resolved before the event. Doing this far in advance of the event avoids also the prospect of having to cancel events which have already been publicised – which can be costly and embarrassing! As with all licensing activities permissions under the Licensing Act 2003 applicants are well advised to consider risk assessments of the events. Under the amended legislation conditions can now be attached to Temporary Events Notices, which may take the form of the risk assessment or operating schedule you have already drafted, as a responsible applicant, prior to submission of the application. Where one premises has a licence already such conditions may simply duplicate existing conditions. A final piece of advice … use your Temporary Events Notices wisely. You have 21 days to use within 12 TEN applications. For example, one TEN can cover an entire bank holiday period Friday – Monday. Also remember that a single day of TEN allocation (one of the 21) operates within 24 hours, so if you cross midnight you enter a second day. This is important to note when planning the best use of your TEN’s in the year ahead, particularly in light of the European Championships and the Olympics this year.